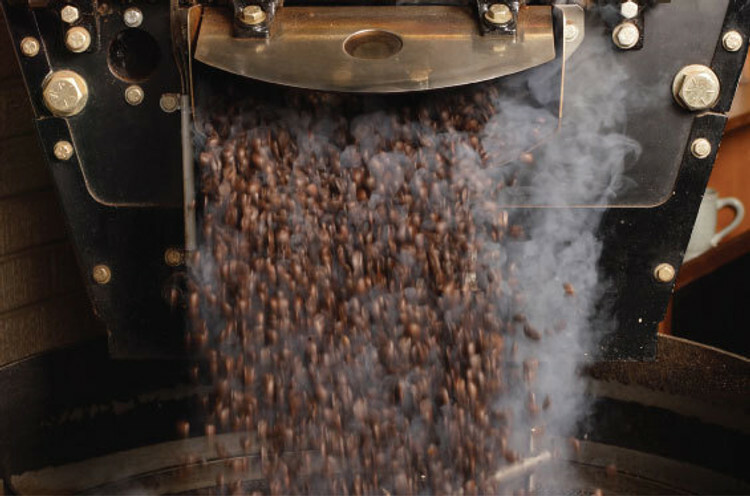 FROM OUR ROASTER TO YOUR DOOR. Experience some of the finest coffees from around the world. We freshly roast and package over 40 varieties of premium 100% Arabica coffee, each noticeably rich, flavourful and smooth. Try from our selection of rare single origins, certified organic, exquisite blends and flavours. Our obsession with quality extends to our collection of artisan loose leaf teas, gourmet beverage flavourings and thoughtfully crafted gifts. We welcome you to enjoy the results of our lifelong passion delivered directly to you.